This is part 1 of a four-part series based on our new State of the Industry – Content Services market research study. 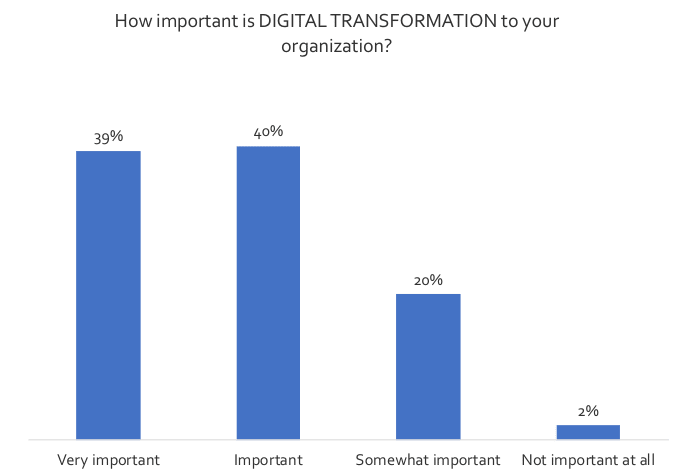 Every organization is on – or should be on – a Digital Transformation journey. At the heart of this Transformation journey is the drive toward 1) understanding, anticipating, and redefining internal and external customer experiences. This primary driver depends on other key transformative aspirations such as 2) business agility/innovation, 3) operational excellence, and 4) automated compliance/governance. 79% of organizations realize that they must transform into a truly digital business in order to survive. 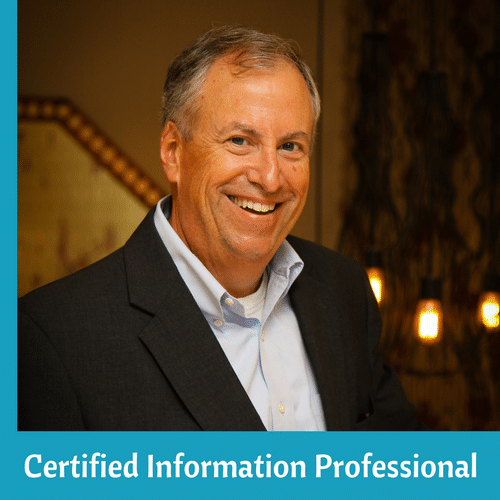 As the currency that fuels and funds the journey, information is an organization’s most valuable asset. 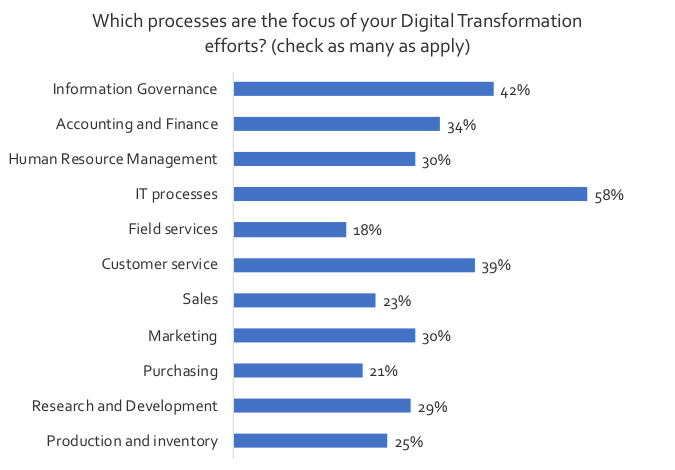 As organizations begin their Digital Transformation efforts, they are focusing on three key areas for improvement: 1) IT processes and their modernization (58%, to give them more business agility); 2) Information Governance (42%, to make their information assets more findable, accurate, and accessible to machines); and Customer Experiences (39%, to increase value to customers and head off potential digital disruptors). A rising tide of information chaos and confusion imperils these desired Digital Transformation journeys. The volume, velocity, and variety of information that most organizations need to manage, store, and protect now exceeds their ability to even marginally keep pace with big content challenges. 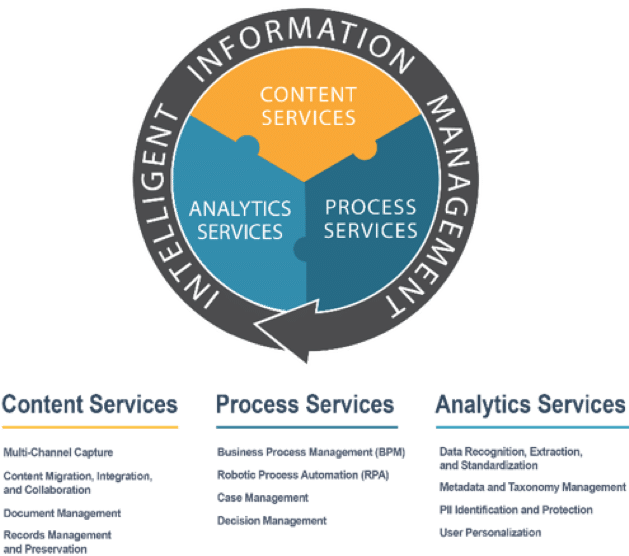 ANALYTICS SERVICES – automated tools to prepare ALL of its information – both structured and unstructured – for machine learning. The term SERVICES is intentional in this definition because a modern enterprise must be able to link these capabilities together on the fly to respond to a continually changing business environment. Each organization needs to assess its IIM starting point before setting its Transformation objectives, and our research suggests that organizations are at widely varying starting points when it comes to core IIM technologies.